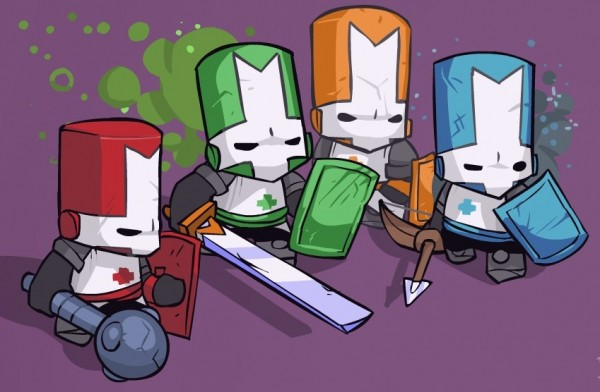 The original breakout hit for XBLA, Castle Crashers, has hit a major sales milestone. 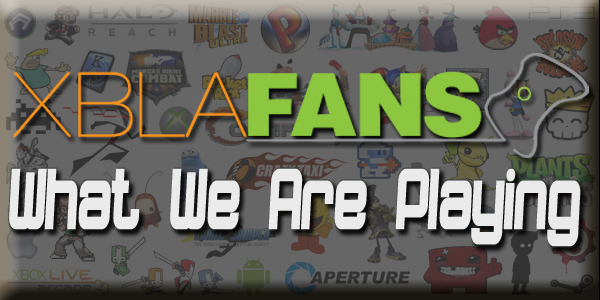 Though extrapolating sales figures from XBLA leaderboards isn’t an exact science, The Behemoth now has over 3 million players registered on the game’s leaderboards. Actual sales are likely to be lower considering its multiplayer focus, but it’s a decent yardstick nonetheless. This hack and slash adventure has long been a favorite among gamers for its awesome 2D look, tongue-in-cheek humor and serious gameplay. It is no wonder that it continues to sell so well even after being out for so long. Behemoth specifically thanks all those “knights in the making” who made this possible. Lifetime gamer. 2-D snob. Web contributer. Nuff said. 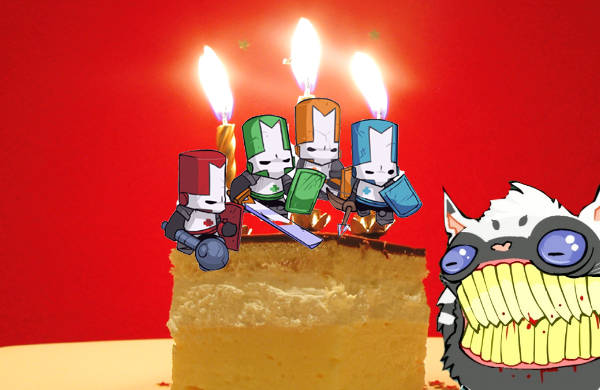 Happy third birthday Castle Crashers!